Setting up a network requires a particlar set of equipment. You need hardware to connect devices together. You also need hardware to control how signals are passed along the connections. 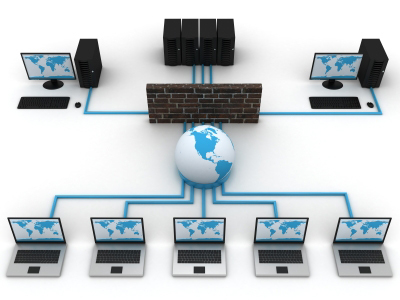 And you need hardware to manage the flow of data traffic throughout the network. As networks get larger, they need ever more expensive equipment to manage all of these tasks efficiently. This section will discuss the various hardware options available to a network administrator, their function and the benefits and drawbacks of each option.